Finding a modern replacement for Buckfast will be challenging. The bee will have to be as rustic as the Buckfast bee but also as resistant as the Asiatic bee, the Apis cerana. The latter can live alongside the Varroa destructor, a mite that can introduce parasites in a swarm in no time. 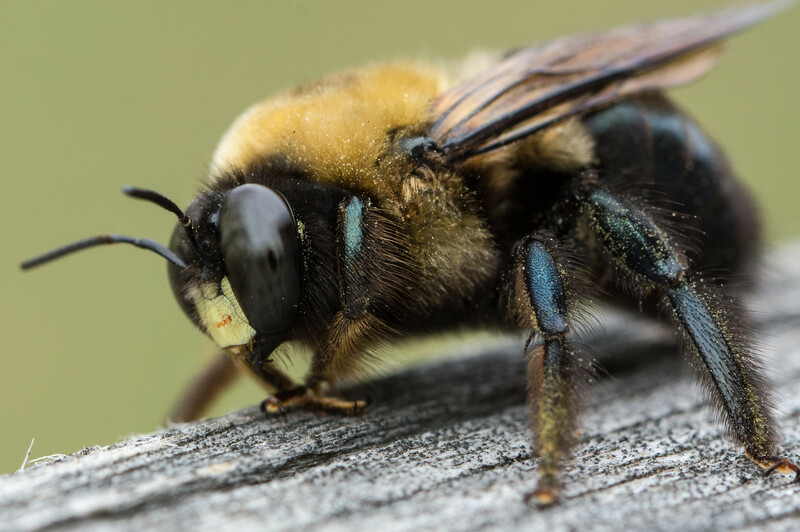 While the parasite isn’t usually strong enough to kill a bee, it weakens the colony by enabling the spread of a whole range of viruses such as the deformed wing virus, a disease that shrinks the wings of infected bees. In Europe, especially near the French city of Avignon, scientists studied bees that exhibit behavior that can resist the Varroa destructor by preventing the parasite from multiplying. “They emit particular sounds to ask others to scratch their abdomen with their mandibles,” says Yves Le Conte, who’s in charge of the “bee and environment” unit at INRA, France’s National Institute for Agricultural Research, in Avignon.